Thank you for submitting your item for appraisal. 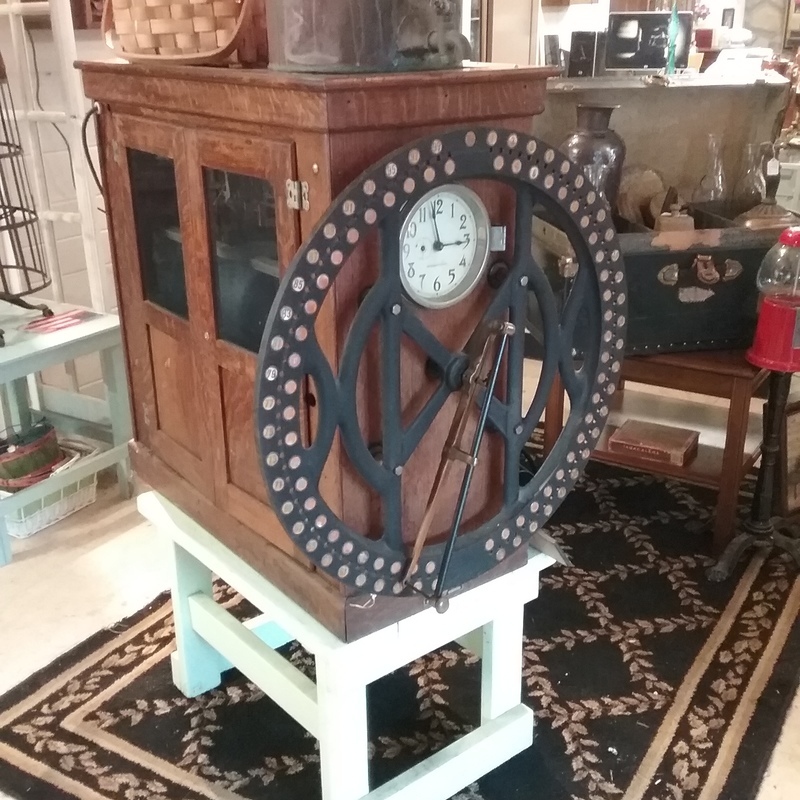 This appears to be a time recording Clock manufactured by Dey Time Register, Inc. It was invented by Alexander Dey and was one of the first punch time clocks. These clocks have some "industrial design" touch , appealing to modern collectors. The estimate is based on similar clocks in working condition sold at auction. "Asking prices" in the trade can be higher and vary.